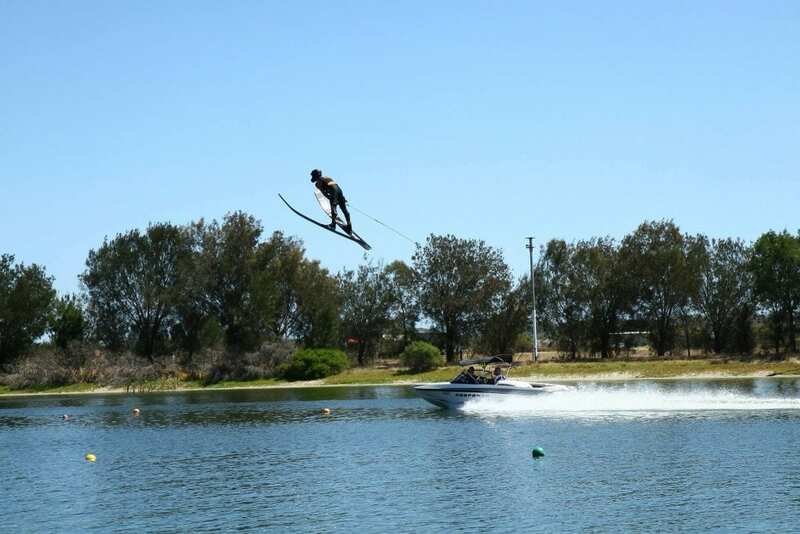 Tournament Water Ski Australia sanctions over 20 tournaments in Australia each season including The Moomba Masters held on the Yarra River in Melbourne each year.  The Division has been in operation since the 1950s and currently has over 211 members. The Division focuses on supporting the growth and development of its members.  Their mission is to help those who aspire to become the next World Champions. 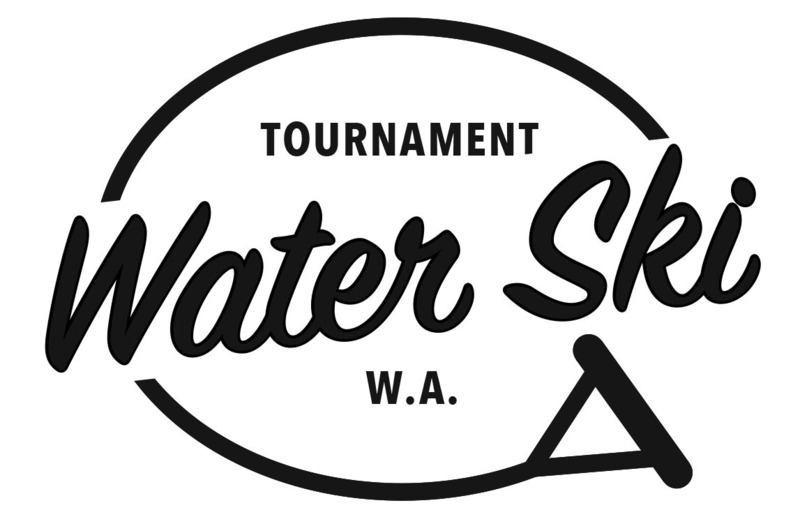 Tournament Water Ski Australia is also dedicated to promoting a fun lifestyle and helping people improve their own sense of achievement, whatever their goal may be. 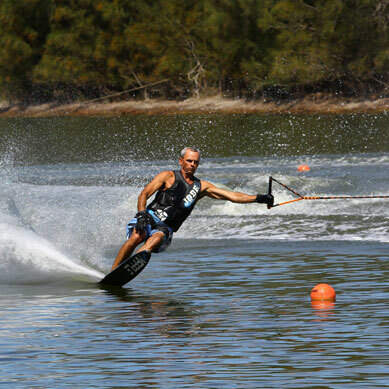 Competitive tournament water skiing consists of three events: slalom, jump, and trick. In the slalom event, the rider uses one ski with feet oriented forward and is towed by a motorboat on a multi-buoy course. The skis are long and narrow depending on the contestant’s weight. The contestant has to negotiate the buoys in a zig zag manner without hitting any. Every pass is more difficult than the one before it. The boat increases speed by 2mph (3kph) after every pass until the maximum speed for the tournament is attained. After that, the tow rope is shortened gradually making it harder to go round the buoys. The winner is chosen based on the least errors and falls. For the tricks event, the rider uses a single ski without fins. Skiers are allowed two 20-second runs during which they execute a variety of tricks with a pre-assigned point value. The first pass is for hand tricks, which includes flips, rotating over the wake and surface turns. The second pass is for toe tricks, which are executed using wake turns and rotations with just a foot attached to the handle. For the jump event, the skier uses two long skis and is towed at high speed to a jump ramp where they attempt to cover the greatest distance. The contestant who covers the most distance wins the event.